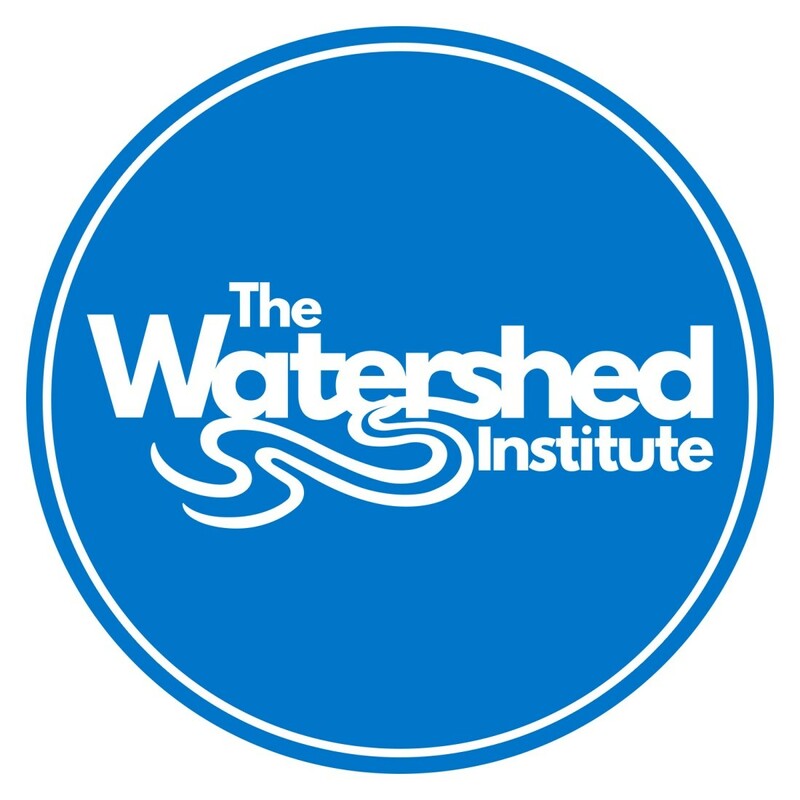 The Watershed Institute works to protect the waters and environment of the watershed of the Millstone River and its largest tributary, the Stony Brook. The Watershed spans 25 towns across five counties including Mercer County. They work to protect the waters and environment of Central New Jersey, with an emphasis on the watershed of the Millstone River and its largest tributary, the Stony Brook. Hours: The Watershed Center for Environmental Advocacy, Science and Education is open to the public Monday to Friday from 9:00AM – 5:00PM and Saturdays from 10:00am – 4:00pm. The 930-acre Watershed Reserve is open from dawn till dusk.